Learn to get the sleep you need and pave the way for a beautiful tomorrow. This guided meditation was designed to help you get better sleep so you can recover faster. 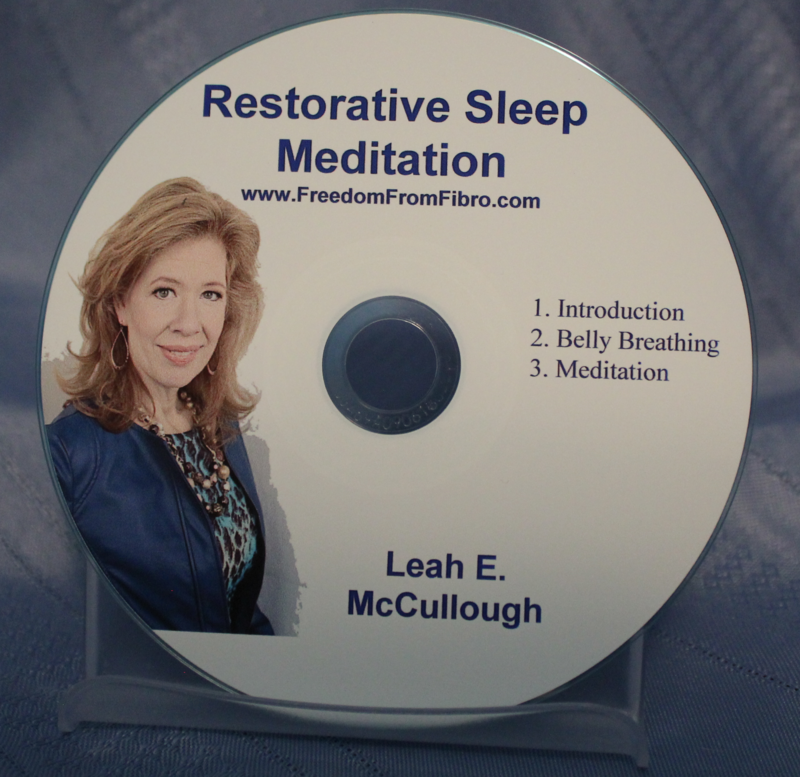 Leah will guide you to a good nights sleep so you can have more energy and regain your health.